I visited Oldenburg recently – it is such a beautiful place, right at the top of the beautiful Banghoek Valley in the Stellenbosch Wine Appellation. The Mountains surrounding the estate shoot straight up into the sky, with the Majestic Simonsberg to the West. In the middle of the estate is an enchanting little hill called Rondekop which is made up of high iron content soils which add so much to the flavours of the wines. The Oldenburg Grenache Noir 2016 has been an interesting wine for me to watch over the last two or three harvests. 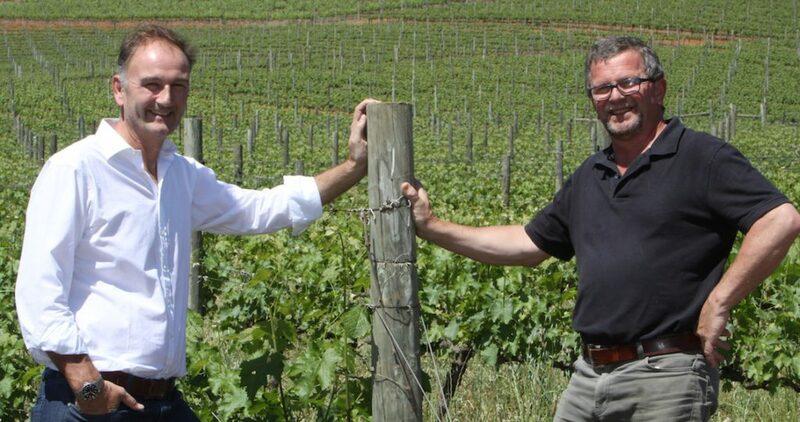 As the vines grow older and Philip Costandius the GM Winemaking and Viticulture gets to know the vineyards the wines have grown bolder, more flavoursome due to less of a burden being placed on the vines. 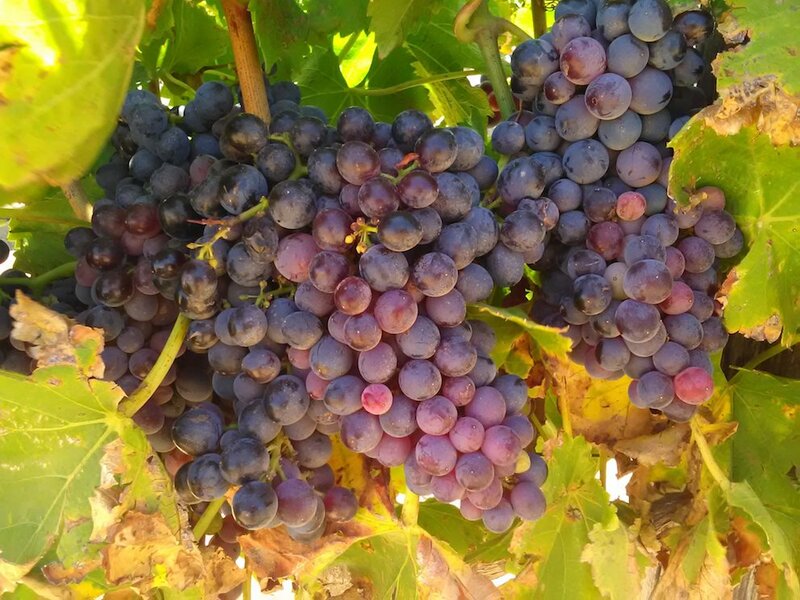 The grapes for the Oldenburg Grenache Noir 2016 come from bush vines which were then 9 years old and planted in Cartref soils. The rows were planted in South West and North East rows. At pruning time, they were pruned back to two spurs which allowed for very more concentrated berries. Hand harvested the grapes were taken to the cellar where they were destemmed and crushed, and the fermentation processes started. Punch downs took place three times a day. After pressing the wine then spent 16 months in 300 litre French oak barrels. It was then prepared for bottling. The Oldenburg Grenache Noir 2016 is bottled in a Burgundy shaped bottle under natural cork. The livery is the familiar silver on black with the variety and harvest date printed in red. In the glass, it is brick red at the core which pales out to dusty garnet at the edges. Ripe, rich bloodplums, undertow of umami savouriness. Rich sappy and round. Mid palate filled with black fruits. The aftertaste is long and gently waning with cashmere clad tannins and the fruit acidity well interwoven. Slightly chilled it makes a great glass on its own, perhaps with a little snack of some dried sausage or salami. 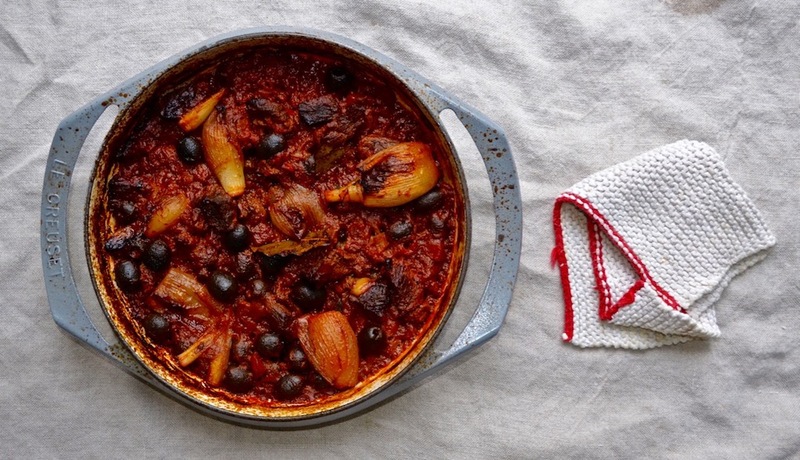 Excellent with food, it is a great match to Justine Wall’s Beef and Black Olives. Click here for her recipe.